Awnings are extremely useful as it acts as a sunscreen and help’s to keep your home/commercial space comparatively cooler, especially during the scorching summer season. If you are looking for superior quality outdoor awnings and at the best industry rates, then we at Architectural Canopies will be the right choice for you. 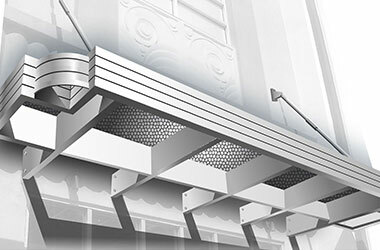 We offer these awnings in myriad styles, colors and materials, to cater the variegated needs of our customers. Besides, we also offer customized varieties. 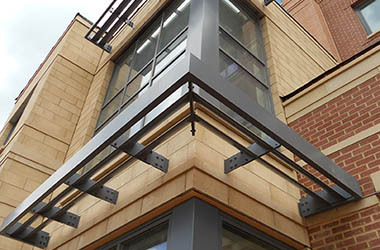 Why Choose an Outdoor Awning from Architectural Canopies? Our outdoor awnings will offer you protection against adverse weather conditions. This will prove beneficial if you have patio furniture. Besides, it will offer protection against the harmful UV rays which means it will prevent your carpets and furniture from fading. 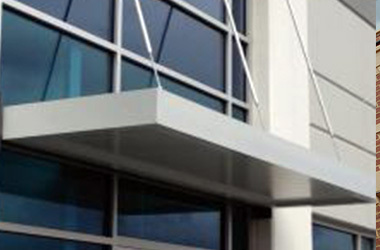 We offer modern awnings in versatile materials like spun woven acrylics, and in assorted patterns and colors. Our awnings are resistant to wear and tear as well as damage against various other elements thereby, providing you with a longer lifespan. 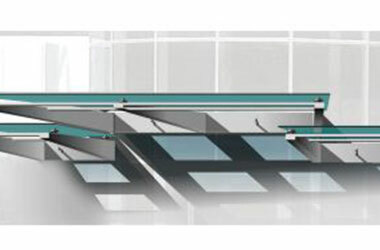 We also offer awnings with remote control options to provide more functionality. 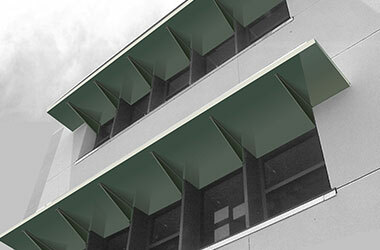 This way you can retract or deploy the awnings resting on the climatic conditions. It will boost up the curb appeal of your home which automatically will augment the look of the entrance. Space is precious, especially in today’s residential homes. For that extra living space, you can install an awning in your backyard or garden area and turn the space into an open-garden kitchen, playing space for your kids, or you can also arrange your dining table there. This way you can make the utmost of your exterior space with our awnings. Now that you know the benefits of outdoor awnings, what are you waiting for? It is high time that you install these awnings in your home right away! Hurry up, and schedule an appointment with us by calling at 732-453-6120. This will be a decision that you will never regret.